Since the exam forbids you to use a calculator, you better practice computing manually in a paper. Speed is an essential factor in the exam because it is time-limited. 1. 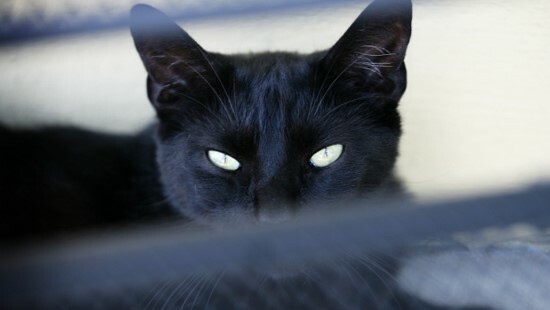 Shade carefully; make sure to shade the circle of your choice wholly. 2. 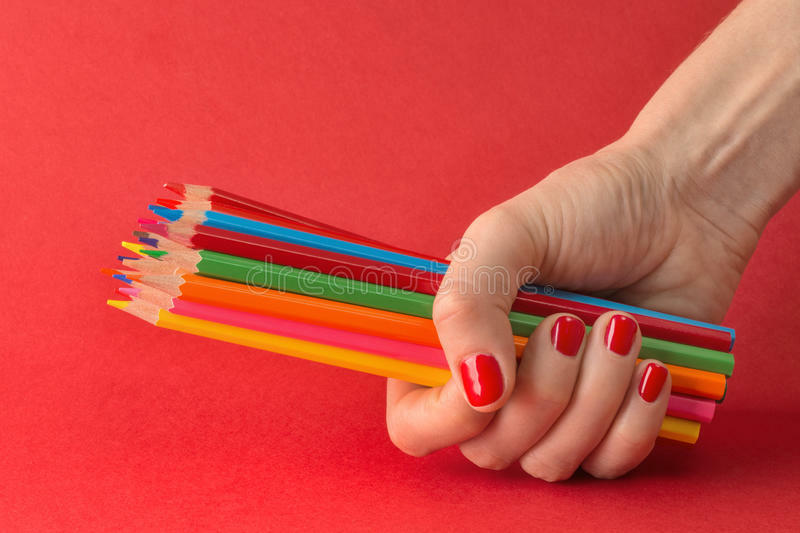 Use the correct type of pencil; you may ask your teacher right now or other examinees who passed just recently to what type of pencil they used. 4. Do not skip an item; if you don't know the answer, you better shade a guess before proceeding to avoid an item unshaded. It will be a machine who will check your paper, so you better be careful on the way you shade and the pencil you used. Mga Paniniwala or Superstitions on taking the Civil Service Exam knows no bound. But, there's no risk/loss if you follow it. The mystery of the lucky color red. Since you're not allowed to wear any colored shirt/pants during the exam, the only thing you could wear in a red color would be your underwear. Red has been very known for its attraction to luck. Thus, many people believe that luck is an essential characteristic on taking any sort of exams. These paniniwala are very easy to follow but holds no assurance or any guaranteed favor for you to pass the exam. These are things that soothes your confidence on taking the exam for you not to be nervous. When your calm and sure of yourself, with or without the presence of these superstitions, you will pass the exam in high probability. Ofcourse, study is a necessity on everything. REVIEW CENTER NEEDED OR NOT? Review Centers actually does not hold any guarantee for students who will be taking the civil service exam. But, it is a great tool for students or professionals who wants to be guided on what to study in preparing the examination. 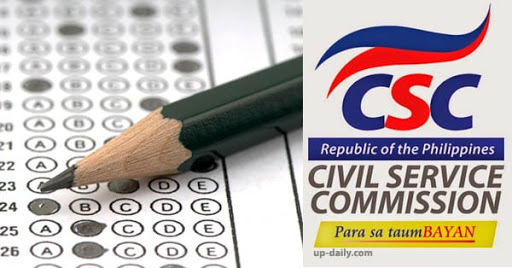 The Civil Service Commission board, however, is against on review centers who are claiming to be accredited by them and is assuring their enrollees to pass the exam. CSC is warning the public against this for they do not accredit any establishemtns or institutions for their exams. The Civil Service Exam is an exam of basic subjects. These are topics being discussed and learned in grade school and highschool. That is why it is not needed to hold a college degree to qualify in taking this type of exam. 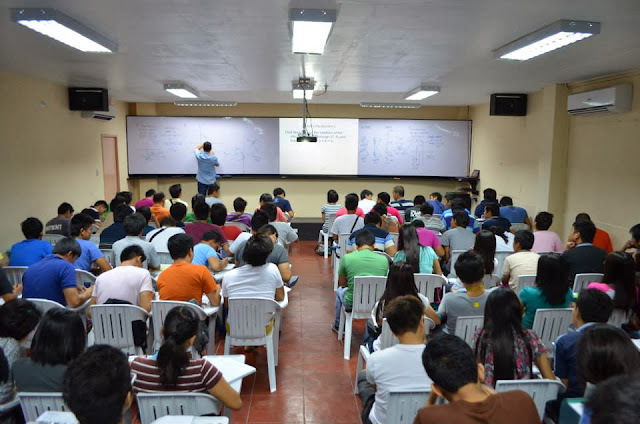 You do not need to enroll yourself in a review center if you are confident on your learnings on basic Mathematics, English and General Information (Science, Politics, etc.). Somehow, you will need to review an additional knowledge on the Code of Conduct and Ethical Standard RA6713, which is downloadable online. 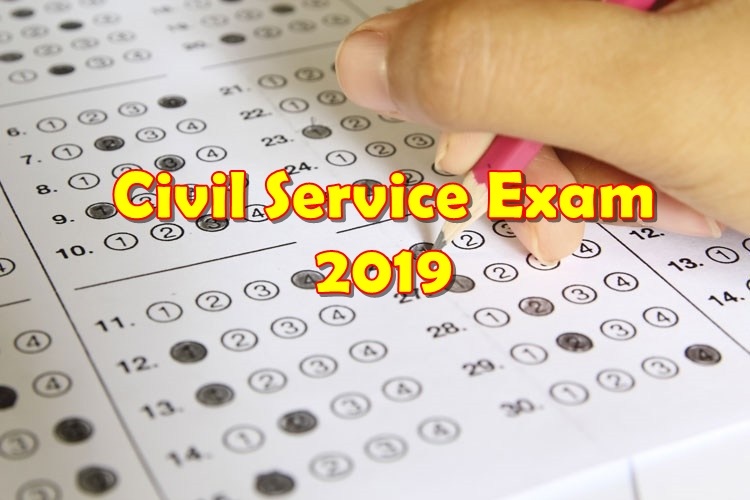 The Civil Service Exam is an exam of basic knowledge which is learned during grade school and high school. It does not require specialized knowledge like in college. That is why, even a high school graduate could take the exam. It is a problem of many on what will be their reference on preparing the exam. In here, we will be listing down the concerns that everyone should be aware of upon taking the exam. These are things that we should be concerned about. Number 1 and 2 items are things that we are already aware of during classes. But number 3 is a thing for reference study and additional research. General Information also needs special attention on the trending and latest news that are happening in the country. The code and Ethical conduct or RA 6713 is widely available online. 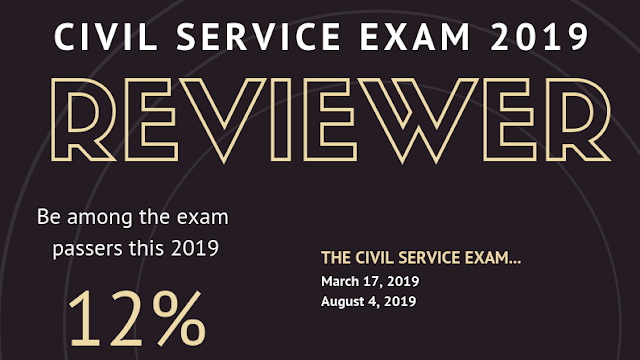 Students and professionals who will be taking this Civil Service Exam 2019 will be very interested about any secrets regarding the test. Who would not be? Passing the exam opens huge opportunity to professionals who would like to work in the government. The exam is indeed a pre-requisite for applicants to be qualified for a government position. And many had been trying hard but still could not pass. The question, however; is there a secret in the exam? 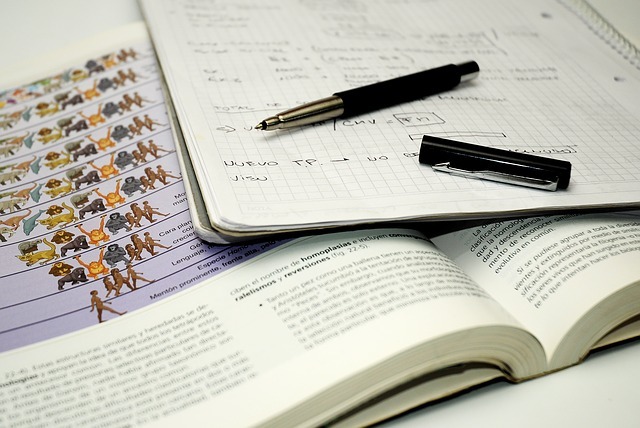 To pass the exam is to study and understand what you are reading. Practice calculation and expound your vocabulary. Know a bit of history and recent political activities. Most of the Review Centers will invite you with an assurance that they could make you a passer of the exam. But in actuality, it will be your interest and dedication that will help you prosper on any challenges in life, just like the civil service exam.